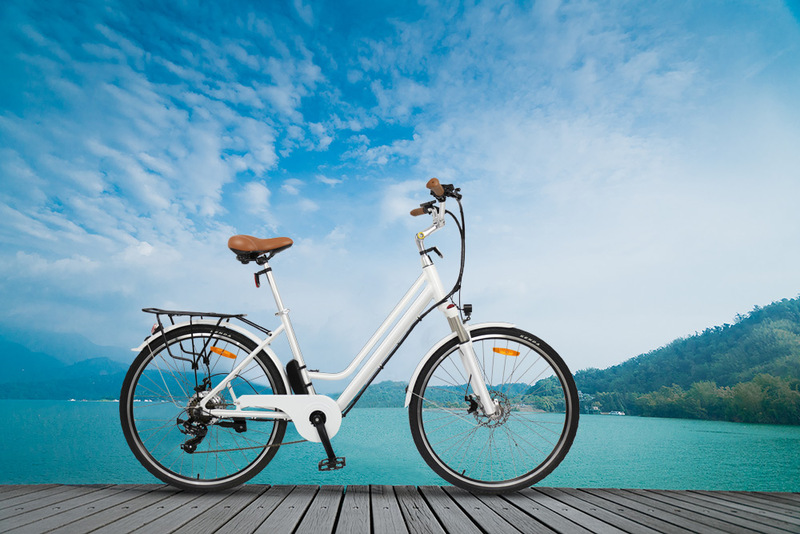 The woman electric bike in 28-inch was designed for riding around the city and get out. 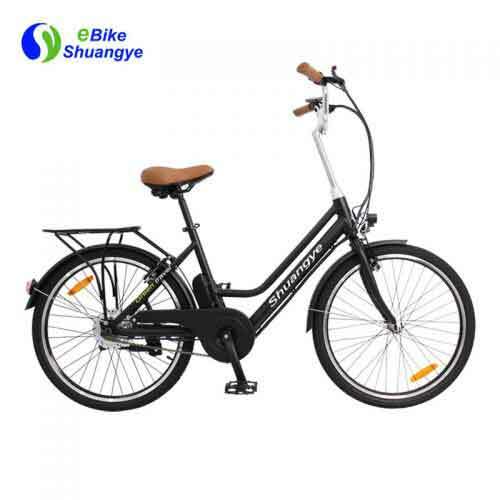 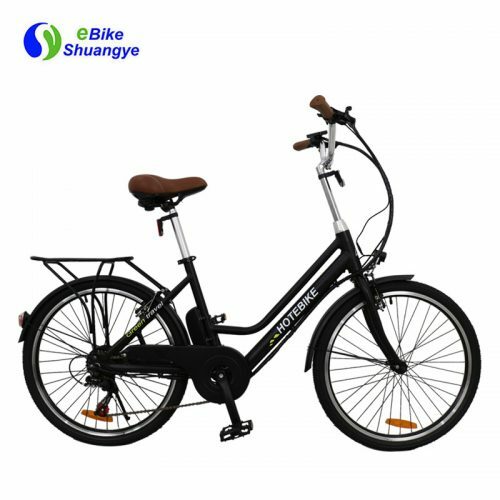 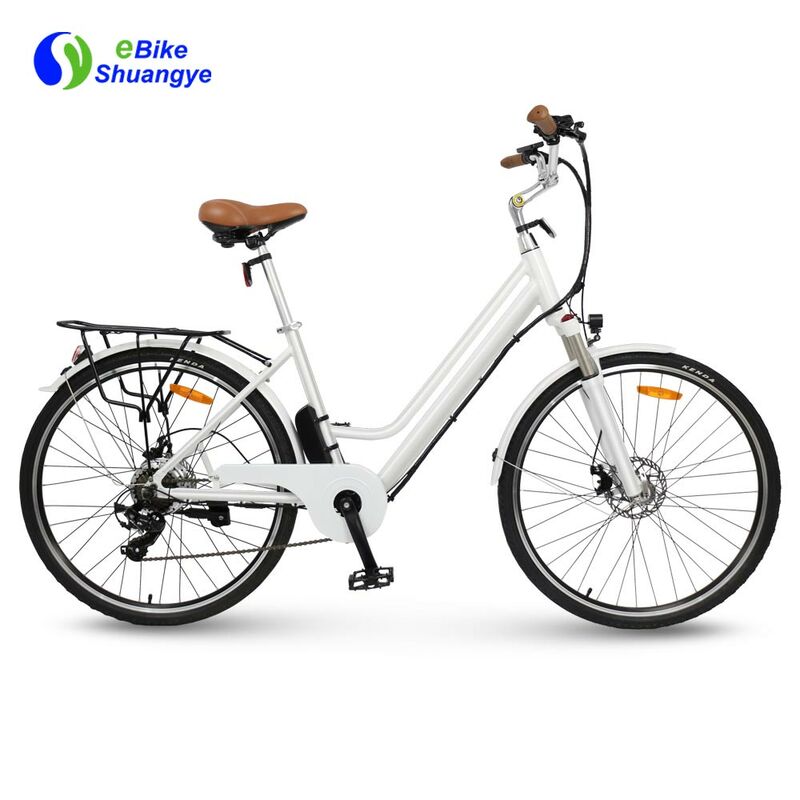 And the 36V 10AH lithium battery is hide in the woman electric bike to make the appearance more elegant. 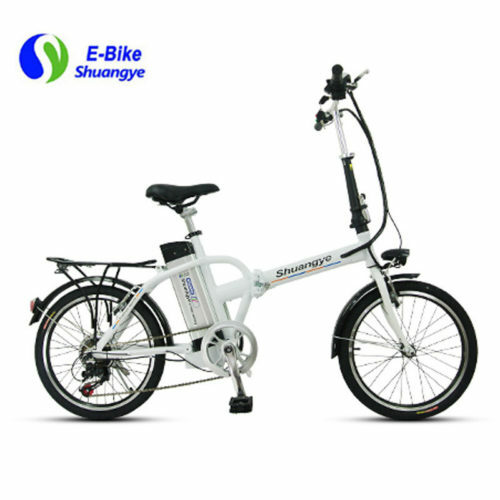 And the frame of woman electric bike is more concise which looks as same as regular bike.